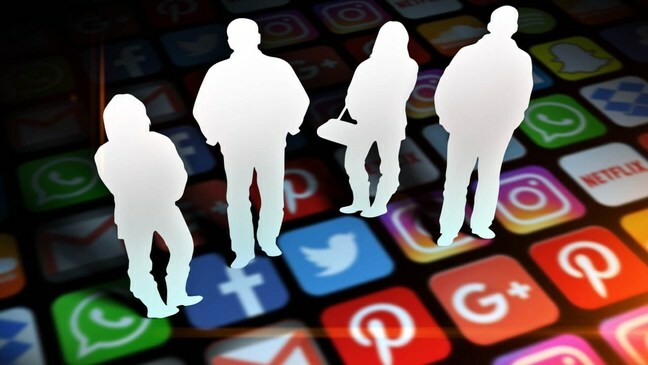 POLL: Why is social media at the heart of America's divide? 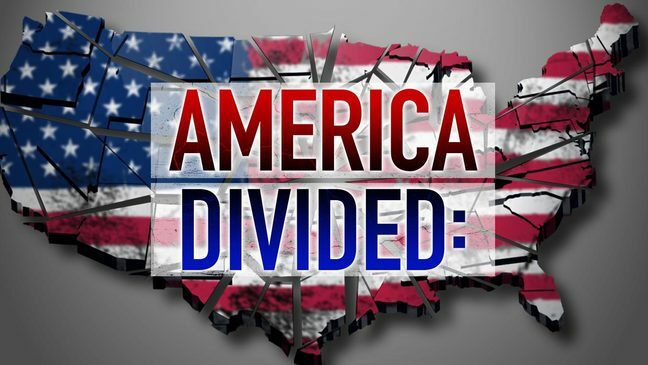 America Divided? Why is that?